got a carpenter friend? ...hit them up! we have a carpenter friend, I love those kind of friends, each time he comes over I have a list of things to fix in our house.... but hey...nobody cooks a great dinner like nonchalant mom to make up for it! no really, our friend garret brings over his leftover scraps from his woodshop and it's endless fun for the kids! they both go crazy...and the last time he brought six boxes of scraps...I wanted to build a dollhouse with it! but sander got to it first and made a wonderland of incredible inventions! cars, a rain collector, a boat, and this list goes on like this...one thing after another. right now we are using tape (I get colorful artists tape from pearl paint), but soon I am sure he will be moving onto nails. honestly, it's great for both worlds...he spends days on end working on projects, and I really like to just leave him to it and not get involved, he rarely asks for help but once in a while there is the difficult tape project. we save the inventions on his shelf or keep them in his 'keep box' and it's all good fun, for no cost, no plastic, and just his imagination! 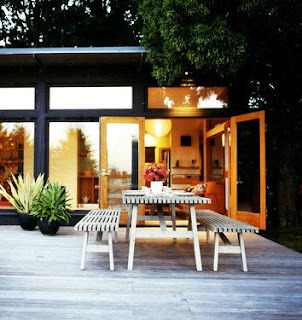 so, next time you meet a carpenter, saddle up, make him dinner and you never know what you can get in return! it's just about that time of year...along with the fourth of july comes bug mosquito and bug bite time. I got this wonderful trick from my friend Karen who lives in switzerland, she happened to use it today so we know it works! spread and can leave you scratching for more than a week. around our parts in Rhode Island we get mosquitoes, and however you try to stop them there are always a few itches that drive you crazy...we have found that Bach rescue remedy cream (just a little dab) will take the itch away. I know it's not made for this but it happens to work...I use Bach rescue remedy for so many things and it's really helpful (...sunburn!). write in comments about your favorite bug-bite remedy! tomato basil pasta - many ways! Here is a simple crowd pleaser for dinner tonight. Cut in half some cherry or grape tomatoes. Put in a bowl. Whisk together some balsamic and oil, salt and pepper. Pour over tomatoes. Chop some basil fine. Put on top of tomatoes. Let it sit on counter for a few hours or all day. Put a sushi mat over the bowl to keep bugs out. Boil some pasta, I use spaghetti, using directions on box, drain and pour tomato marinade on top of pasta. Crumbled goat cheese on top makes it wonderful. It is a very refreshing and colorful dinner, everyone will love it. make up your own additions and please share them with us by commenting, but it's a really great and easy (fast!) dish! I got a bunch of emails on some cleaning tips and thought it might go well with the laundry idea. 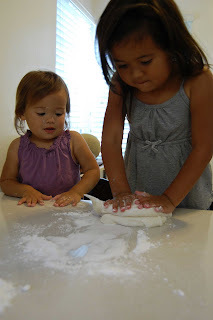 Many of you had such fun way of getting your kids to help with the cleaning and I am excited to try them for myself! 3. put on some loud music and dance and clean...yay!! 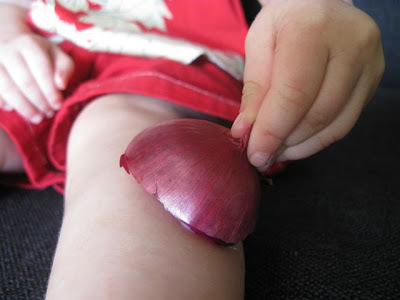 5. you can also do this trick...send your kids to Montessori School! !...an added benefit (besides all of the other wonderful things about Montessori School) is that your kids will magically clean up after themselves because "that's the way we do it at school" as my son says! the first time it happens you may be a little shocked, but for them it's just all in a day at school! ..no biggie! please send more ideas in as comments so that you can share them with other parents!! --thank you for all of your help keeping our house clean! sometimes I think we over compensate for feminism with our kids and forget the beauty in the small things that life is all about. the other day, I came home from my store to find my mother in law and my daughter on the front porch...hanging out laundry! they had rigged up a clothes-line between two pots, and a bucket of soapy water and there they were doing laundry...franny was as happy as could be and so very proud of herself to look like mommy and hang out her laundry (all her dolly clothes!...even some hand-knit doll sweaters...yikes!) but it was the cutest thing and so simple...'nana' said that they had been at it for hours! 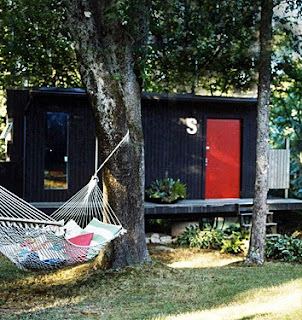 just a simple summer idea! 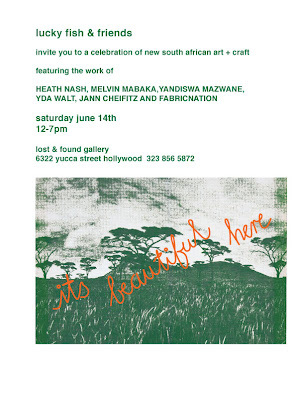 don't miss this and I wish I were there!! :: good luck Jann!! some great information on milk! monday is the day that I usually take a moment to read through the treehugger website, they had a wonderful story today on milk that I would love to pass on to you. 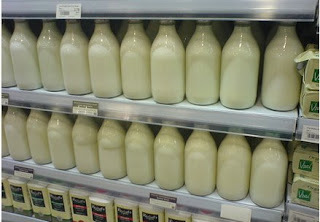 I know that I have told you that my kids don't drink milk on a daily basis, but I feel that I should say that I do this because I simply think that after my kids had my breastmilk, they didn't need to drink cows milk daily because they are not cows...it just seems weird to me, but we do eat yoghurt! (ok everybody...now send me emails about being a hypocrite...) I think that if you are interested in milk for it's values you should know this information! 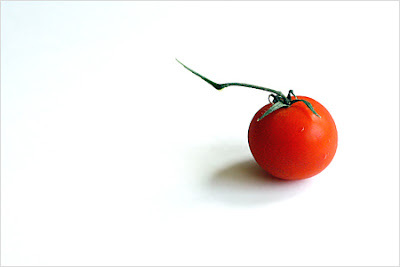 The debate still rages whether organic or conventionally handled foods are better for us. Don't believe it? A new study (from Newcastle University) gives reinforcement to the idea that organically-produced milk is healthier than regular milk. The study showed organic (summertime) milk had 67 percent higher levels of vitamins and antioxidants, and 60 percent more conjugated linoleic acids than regular milk. It also had higher levels of good Omega-3s and lower levels of Omega-6s than conventional milk. The key was the grass factor - organic cows tend to get a lot more grass and clover, conventional cows get more grain. Now this may seem like a "yeah, duh" but after the study came out, the British Goverment's watchdog Food Standards Agency felt compelled to say there was little evidence to prove organic was better. It plans to study the Newcastle study. With food prices rising, it's good to get a little reinforcement that organic purchasing does offer tangible benefits. there you have it...ok, now let's all comment, I know this is a touchy subject!!! isn't life crazy...Domino recently published a story about our home in Rhode Island, so if you want to get a closer look into our home-life...just open the June/July issue! they did such and amazing job and I could be more excited about being in my favorite magazine! Our life looks so wonderful I want to live those days EVERY day...instead, our water heater broke down yesterday, my employees just fell apart on me (we are getting it back together again) and the last thing my son wants to do is go to school (but I remember that from the last few weeks of school when I was a kid!). so here we are, taking showers outside (something that domino didn't share with you! ), packing boxes like crazy, and getting calls from the nurses office asking me to pick up my son who 'somehow' has a fever?? (how does he do that!). But we love the article and the life that Domino shows that we had for those few days when they photographed our house (it was so much fun! )...the Domino team are some of the nicest bunch of people I have ever met in this business, throughout the entire process it was kindness, fun and graciousness...with everyone taking care of each other, by everyone involved, so thank you Domino! 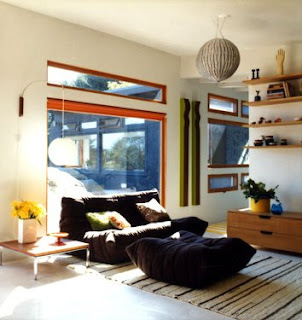 you can also see the Nonchalant Mom Domino article here. knitting... in the summer?! YES! have you ever thought to yourself...I could knit that!...but I don't even know how to knit! well, if you have a new baby, or are waiting for one, and even with little kids it's a good time to start. because these little guys wear small little sweaters and therefore you only have to knit small little things! 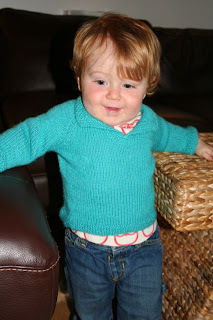 it's pretty darn easy and a good way to get started on knitting ('hooked' shall we say!). another great thing about knitting baby clothes is that they are so tiny you can just throw them in your purse and do them anywhere on the run, subway, dentist office, waiting for your kids karate to finish, there is never a dull moment in a knitters life! Ha! AND if you want your kids to have something warm for the winter now is the time to start! 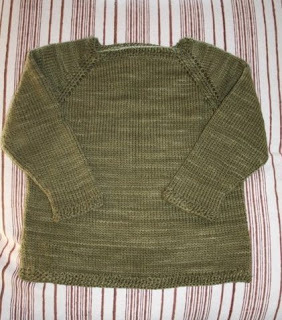 this will give you time to learn, practice and start your very own sweater for your kids (or yes, if you are really industrious for yourself!) my neighbor Angela, started with kids sweaters, hats, mittens, now...you have no idea..she is such a professional! (this is one of hers above and more below) and she whips things up that you and me just drool over! So good luck and start now on your winter wonderful goodies! I got this amazing recipe from lesley at kice kice, and although it's a little bit complicated the result is so much fun! 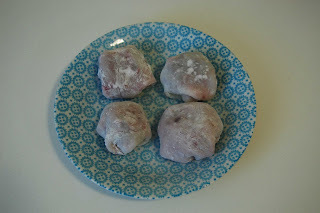 (and it's one of those things that when you do it once, it will be a breeze the next time) so I wanted to share this great Daifuku recipe...lesley took these helpful photos to get you going. your kids will love these yummy tasty treats! and I think this is a wonderful way to introduce new treats to your kids (and get away from candy). Heat water, add sugar, stir until dissolved. into a ball). Turn off burner and let dough cool for 15 minutes. Sprinkle work surface with katakuriko knead dough. Make sure you coat the dough with katakuriko and hands as it is very sticky. Add more katakuriko if it becomes sticky. Divide dough into 6 pieces. If you want pink daifuku add juice from raspberries and knead until dough becomes pink. 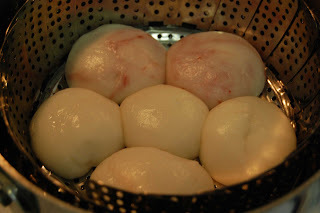 Add dough to a steamer basket in a pan, steam dough for 10 minutes. Remove dough pieces from pan. Sprinkle work surface and dough with katakuriko. 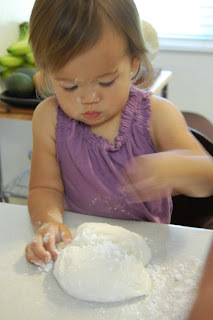 Roll each piece of dough until it is flat and big enough to go around a strawberry. 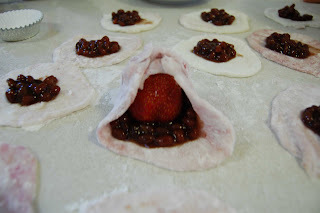 Add anko paste to the middle of the dough, put a strawberry on top then cover with more anko. Wrap the dough around the strawberry. Pinch at the top until the dough is covering the strawberry. Flip over so the smooth side of the daifuku is up. Repeat this process with each piece of dough. Refrigerate or eat! keep an eye on them when they are eating. Lesley and her sister Karen and the twin sisters of the collection Kice Kice which I have here at nonchalantmom, don't miss their new summer collection, it's super cool and sweet! Well I am here to break her story, the creative guru behind Lucky Fish and these wonderful prints is Jann Cheifitz, she is from South Africa and Capetown educated. We went around NYC a few weeks ago and she gave me a mini-education on the amazing artists of South Africa, it was fascinating. I really consider Jann an artist and one of these days we are going to get her to make some of her prints into more art than wearable art...and I can't wait to see how she will execute this, so let's stay tuned. but in the meantime we can wear her work each day and aren't we 'lucky' for that! Just about 13 years ago she made her way to New York City with her family and ended up in Brooklyn, she printed in a few crazy places, garages, what have you and where ever she could... she has always used this medium to convey her very unique form of art. what I like about her is that she isn't after the fashion and I promise you she is never in a frenzy, she is sincerely into the creativity of it all and the message of South African inspired art, and that is that. when I first started working with Jann, I used to order things and I really didn't have any idea of what was going to arrive, but it was always, ALWAYS, right on the money! Thank you Jann and keep surprising us with more of your wonderful work!